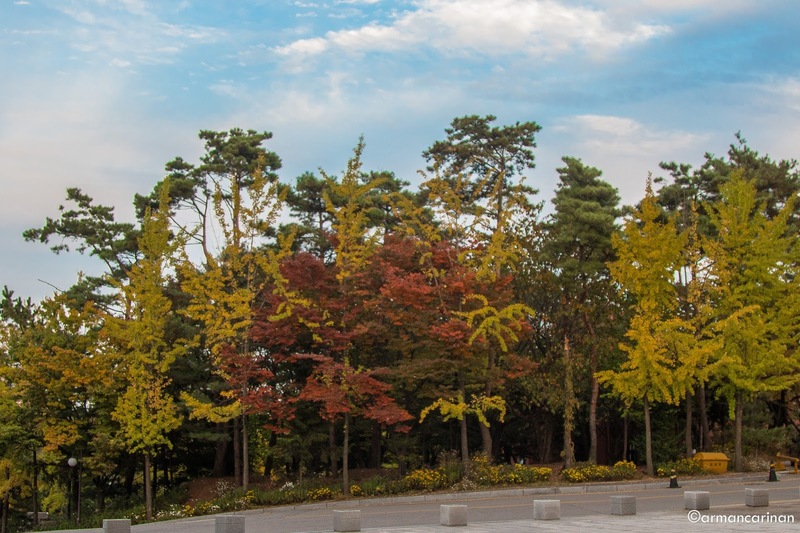 Home / four seasons of korea / Don’t go to Korea During Its Autumn Season…..Find Out Why! 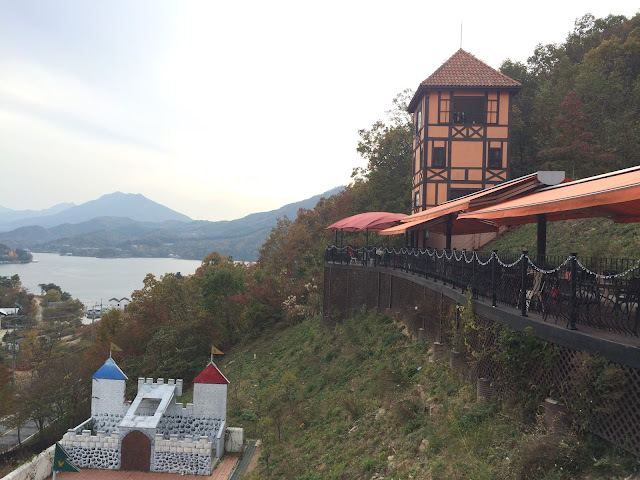 Don’t go to Korea During Its Autumn Season…..Find Out Why! The beautiful Fall foliage, the brilliant and colorful leaves of the trees, mountains enveloped by golden yellow, orange and red colors. Autumn in Korea reminds me that there’s life after a very long hours of working. It is indeed a perfect manifestation of God’s wonderful creation. 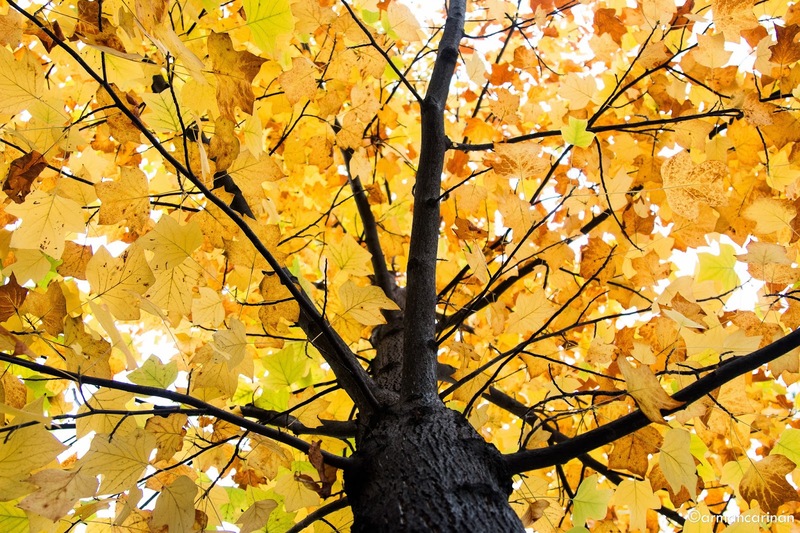 Who would have thought that the typical trees can actually emit different colors aside from green? This what makes autumn the most celebrated season of the year. 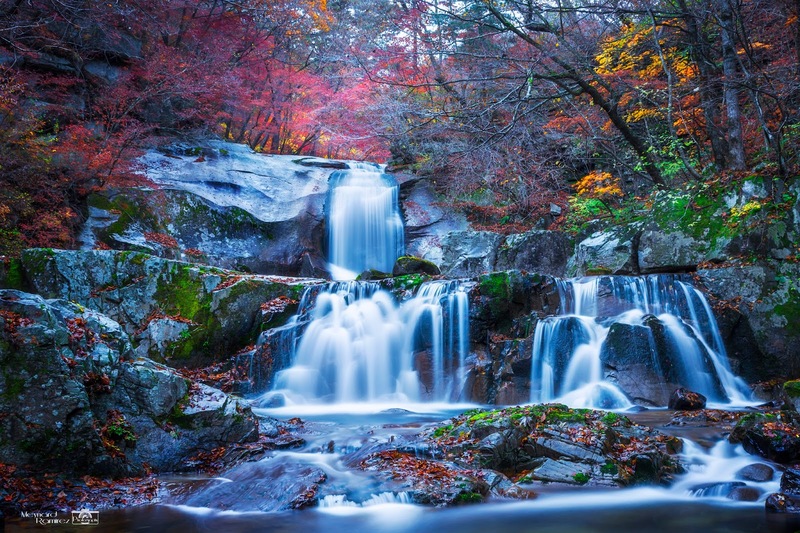 However, if you feel excited to go to Korea during the peak of its autumn season, sorry to disappoint you, but I reckon, for your own sake, don’t do it. 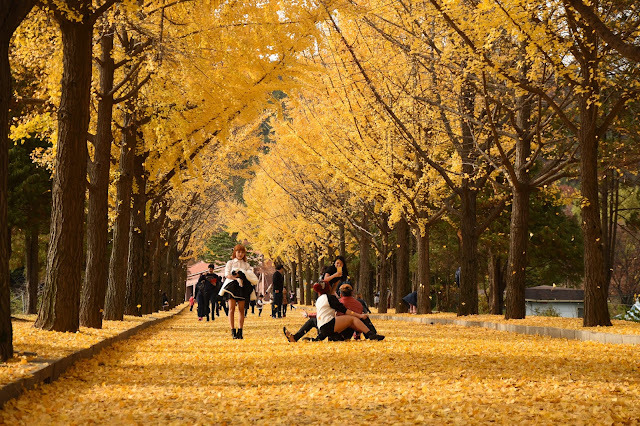 It will only break your heart, the first time I experienced Autumn in Korea, I knew it was trouble when it walked in. I am doing you a favor here, I will reveal to you what damage an autumn in Korea can do to you. 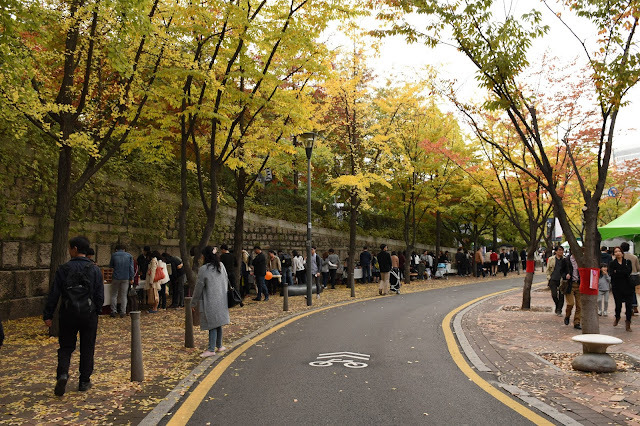 The ordinary streets of Korea become extra ordinary because of the changing of the colors of the leaves. Just as you are there enjoying the sights, you will suddenly remember that these beautiful leaves will soon fall down to give way to the winter season, and you can’t do anything about it. It caused me heartbreak before and it may happen to you too. At one point of my life, when it’s about to Fall, I tried to beg autumn "To Stay with me, cause that’s all I need”. And because you are still hoping for more after everything has ended, “you go back to the corner where you first experienced Autumn, you camp in your sleeping bag and not gonna move” . When you experience autumn in Korea, it will make you think about it during winter, spring or summer. You anticipate for it to come, but do you even know if Autumn is excited to see you again? I bet not, because “while you are wide awake, autumn has no trouble sleeping, because when the heart breaks, no it don’t break even”. For travelers who will stay in Korea for only couple of days, this must be a hard thing to do. You’ll only get to enjoy it for several days, and then you have to leave Korea and go back to your country. The problem is, the beauty of Autumn of Korea will continue on haunting you even though you are on the other side of the globe, and all you can do is think about it and say “Hello from the other side”. You see, I have five super valid reasons why you should not come to Korea during Autumn. It will give you nothing but heartaches and pain. First, it will make you fall, and then what? It will just leave you eventually. I love your post! When I first moved here, I was looking forward to experience spring and autumn. It's so worth it. I escaped the humid summer and in a few weeks I'm off again to escape the bitter winter. you tricked the season!!! I would probably do that too if I just have my freedom. You tricked me with your headline while I was familiar with this format. Shame on me. But you're right, fall is awesome. Nicely written! Indeed autumn is by far the best season in Korea. Spring is lovely too but summer in Daegu was hell. And winter will be cold. But, the beautiful thing is that we will have fall next year too! I've just been camping in Naejangsan this weekend and I am so in love with these fall colours! It really is so heartbreaking to know they'll be leaving us so soon :( Cute references to all the songs! thank you for noticing that. Those are heartbreaking songs. your title is misleading hahqhq. I wanted to react immediately. Autumn is just magical, right? All those colors! We never hqve th0se in ourr country. ugh.. Nice. had me going for a second. I could do with out the cold.... But Autumn is surely beautiful. I hate summer here. Snow is nice for photographing, and I like spring as well..
Those colours though are really amazing. Such a cool narrative! I love the way you manipulated that from a seemingly negative to a positive! Hailing from the fall foliage capital of the United States aka New England, it's a huge statement coming from me that I think Korea's autumn rivals that of Massachusetts. The colors are so brilliant especially on the mountainsides and I especially appreciate your comment because its true... "it will always remind you that nothing lasts forever..." and thats the characteristic of the most beautiful things in the world! I hate autumn and spring seasons.